The In the Box Display Album is a gate-fold album with two styles of pocket pages; long and short pages. The pocket pages have a small gusset that allows room for multiple tags and bulky embellishments. 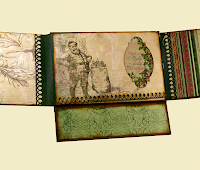 A chunky binding is also used which allows for even more embellishing. 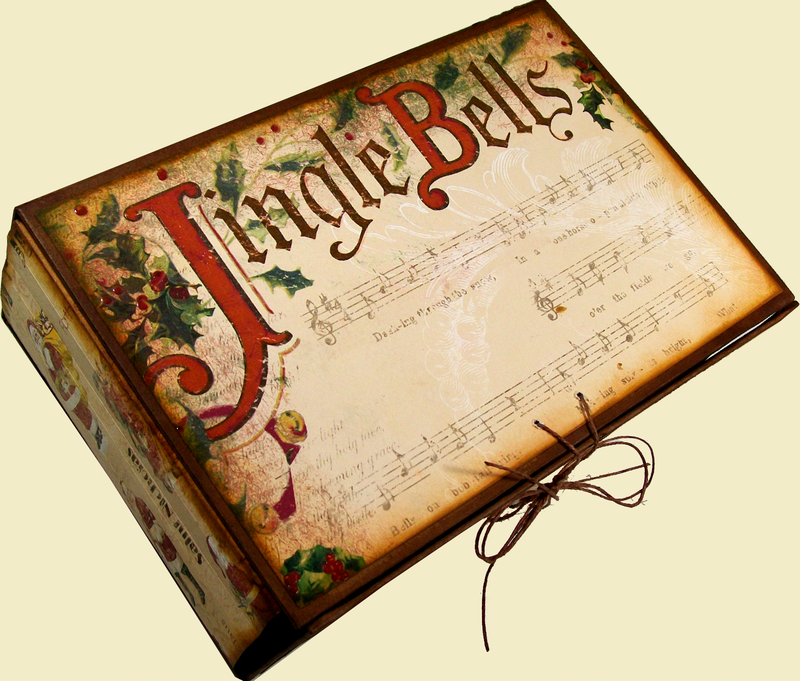 The album is built around a box to make it easy to store. When the box is opened it can be folded out to create a display for the album. Demonstrated in the tutorial are additional ways to customize the album with optional flip pages and interactive tags. The versatility of this album makes it great for those big occasions. Estimated Photo Capacity - 30 to 60 (5"x7") - 90 to 150 Full Size (4"x6") + smaller photos and space for journaling. 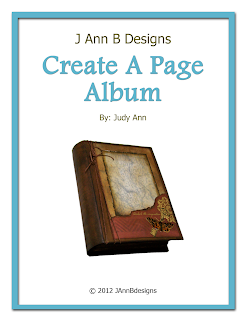 The Create A Page Album is based on the idea of a customizable album. 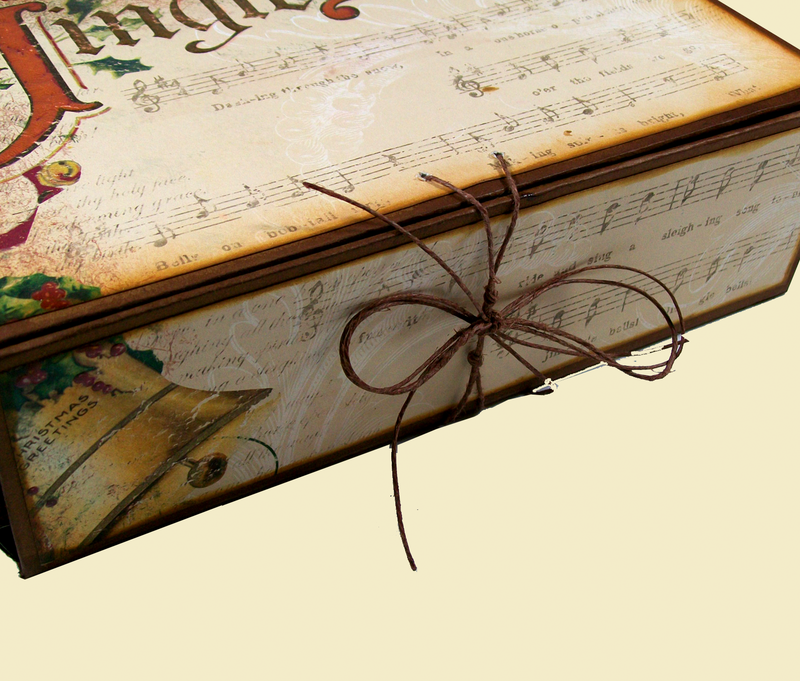 The size of the pages are designed so that smaller paper pads can easily be used to decorate the album. 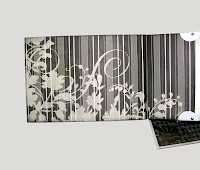 The pages start with a triple pocket page as the base that can then be customized with nine different add on page designs. 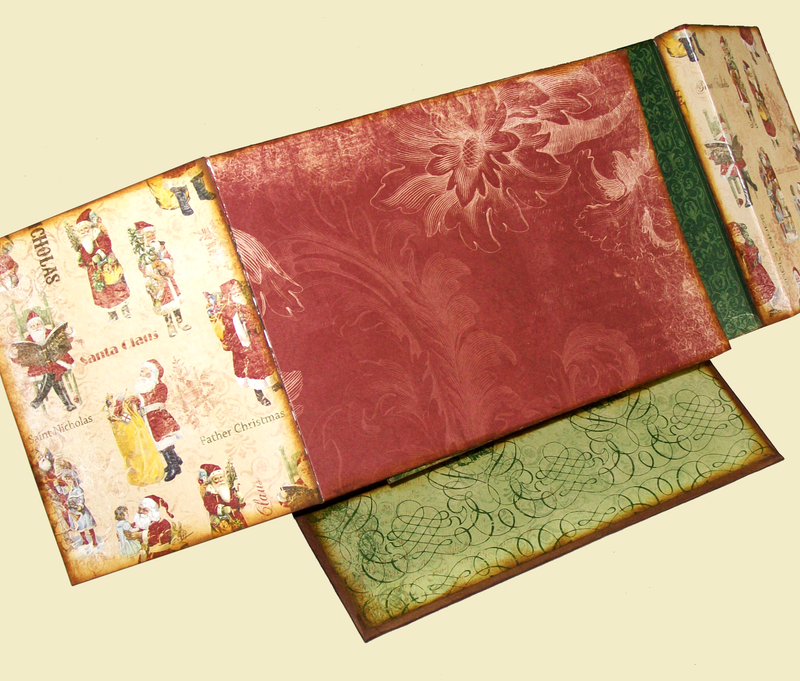 Eight of the nine designs are pocket pages. Use one or use them all. The options for creating are not limited. This tutorial provides a great base for customization. So let your imagination run wild. 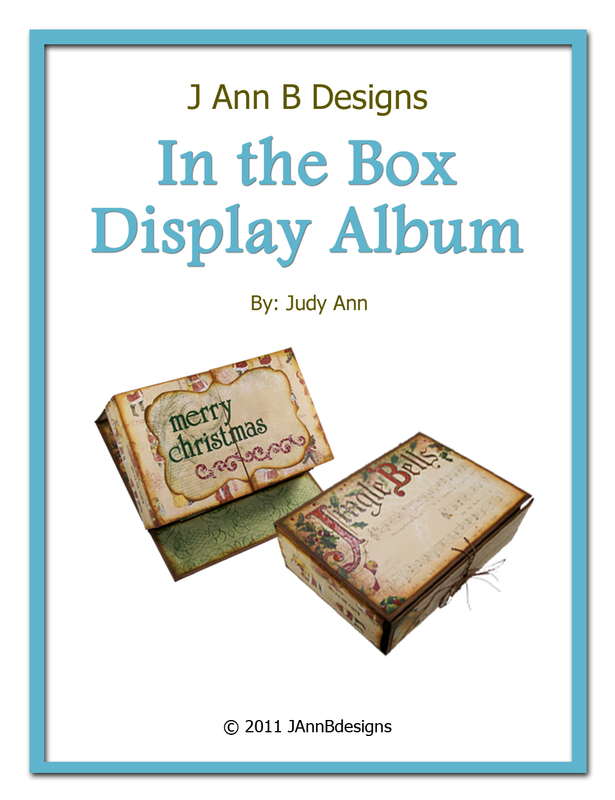 Each Add On design is constructed with an 1/8" gap or gutter that allows for layers of paper, ribbon, lace, chipboard, and other embellishments. Also given in the tutorial, is the expandable page to page binding system. 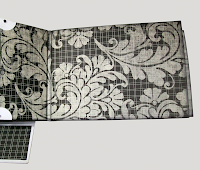 This binding system allows for more layers, embellishments, and keeps the pages lying flat. 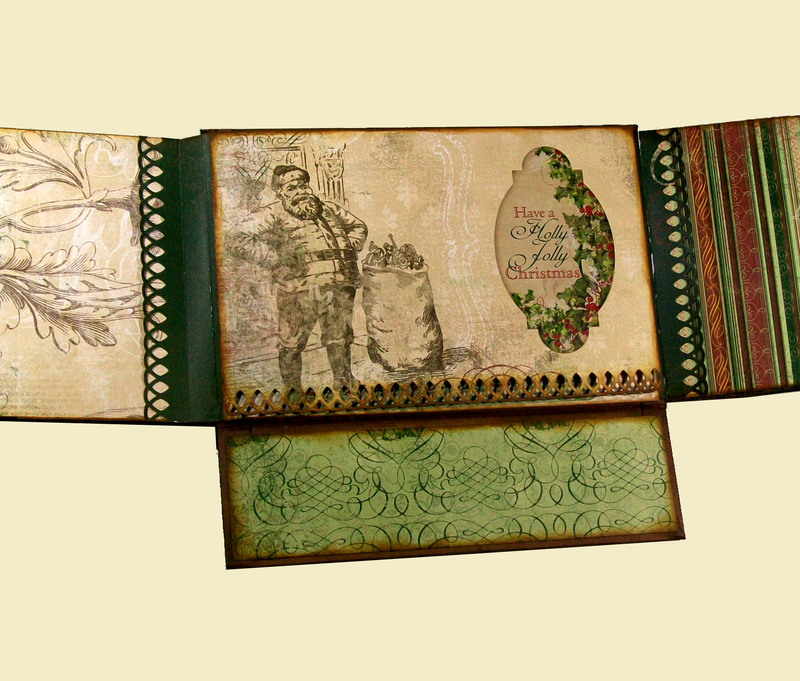 With the instructions given you can make this album vertical or horizontal; with a page to page binding system or a punched binding. Included with the detailed instructions, are tips and suggestions to help you create your customized album. 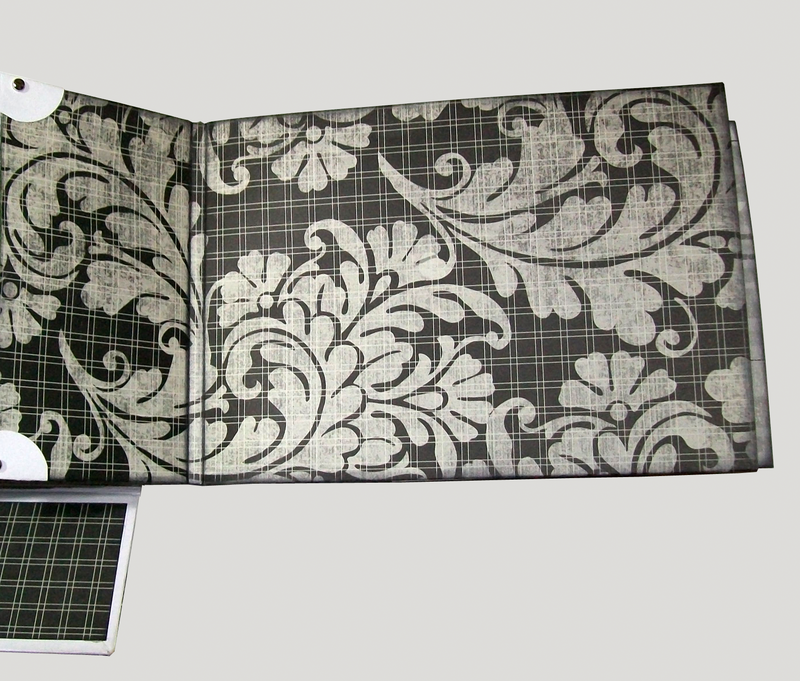 Estimated Photo Capacity - 90 to 150 Full Size (4"x6") + smaller photos and space for journaling. The Heart Shaped Box tutorial introduces a simply way to create a sturdy heart box with a hinged lid. Included in the tutorial are instructions to create a simple album that can be stored inside. This is great for a Valentine's Day present or to say "I Love You" anytime. This box can hold many different things. 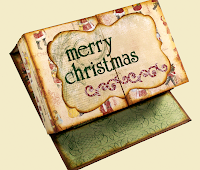 It can be filled with chocolates and given as a gift. 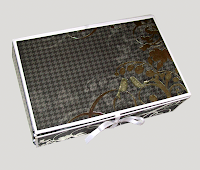 It is also perfect to store jewelry or special memorabilia. 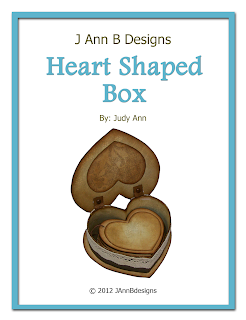 Printable heart templates are included in the tutorial. Estimated Photo Capacity - 20 cropped photos + space for journaling. 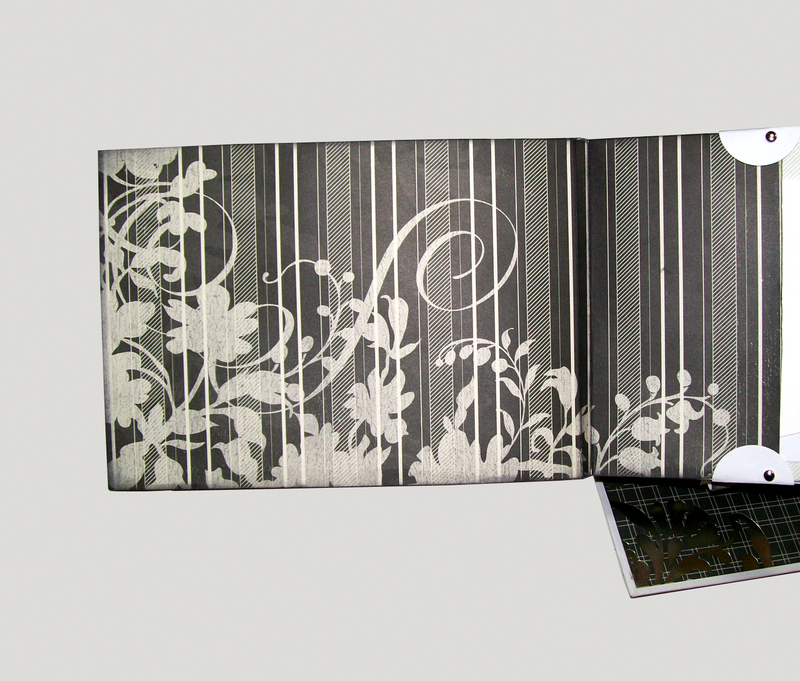 The Envelope Pocket Flip Album combines envelopes and cardstock to create totally customizable pages. 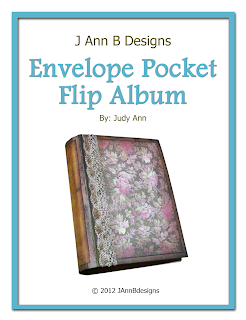 This album tutorial introduces seven different styles of envelope pockets and four different cardstock base styles. The envelopes create pockets in a special way that allows for a hidden binding without interfering with the pocket depth. 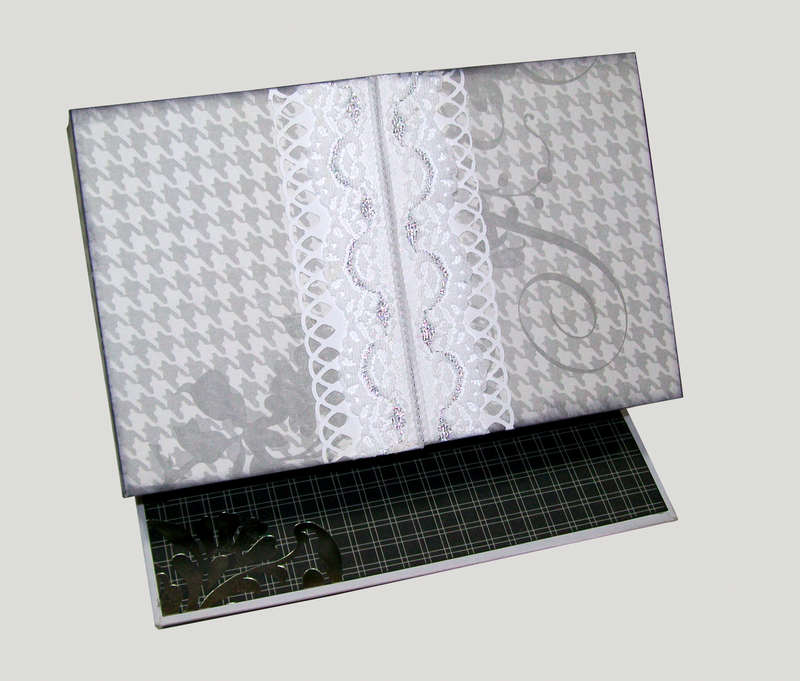 To bind the envelope pocket pages together the expandable one piece binding system is used. This binding system is created in just a few easy steps and it allows for multiple layers, embellishments, and keeps the pages lying flat. 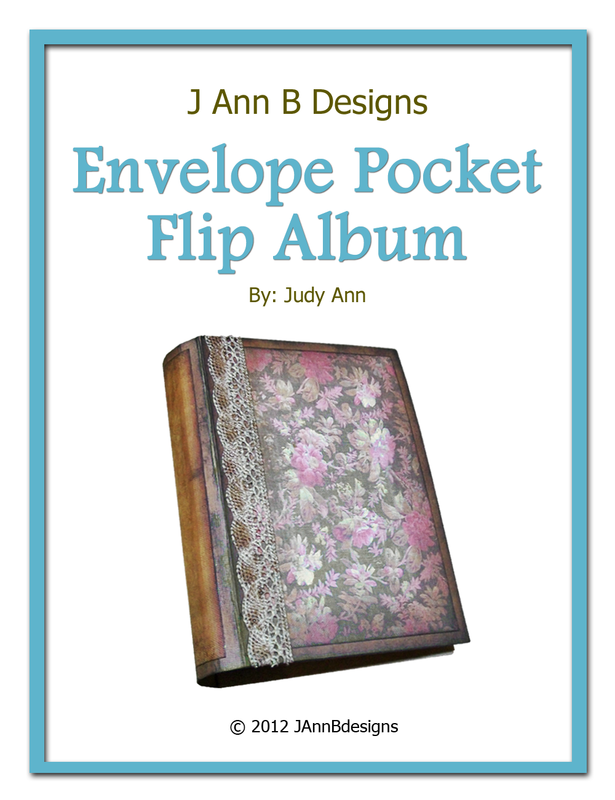 Demonstrated in the tutorial are double pocket and single pocket pages; single, double, and triple flip pages with vertical and horizontal flips; full length, wallet sized, and diagonal pockets. Mix and match them all. 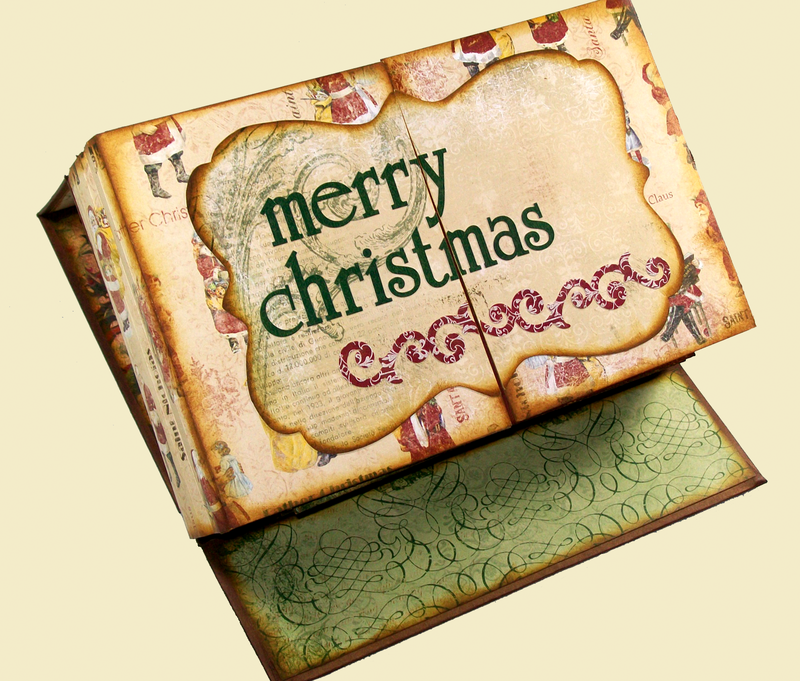 Choose a card base and mix it with any pocket style to get a magnitude of designs. This album can be as simple or as complex as you want to make it. 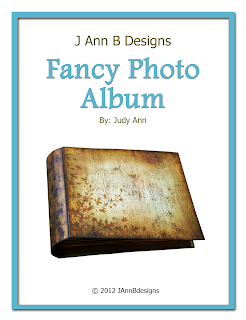 The Fancy Photo Album tutorial is a simple album with a twist. It offers a couple different page styles. One page style is a double pocket with an additional flip. The second page style is a triple pocket page cut at a diagonal. 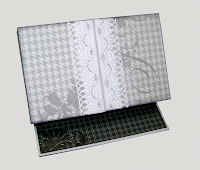 This album utilizes the expandable double hinge binding system which creates a hidden binding in a unique way. Estimated Photo Capacity - 24 to 36 Full Size (4"x6") + smaller photos and space for journaling. 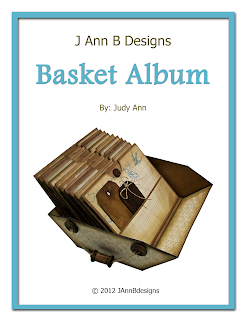 The Basket Album can file or catalog varies things and can be used for many different occasions. 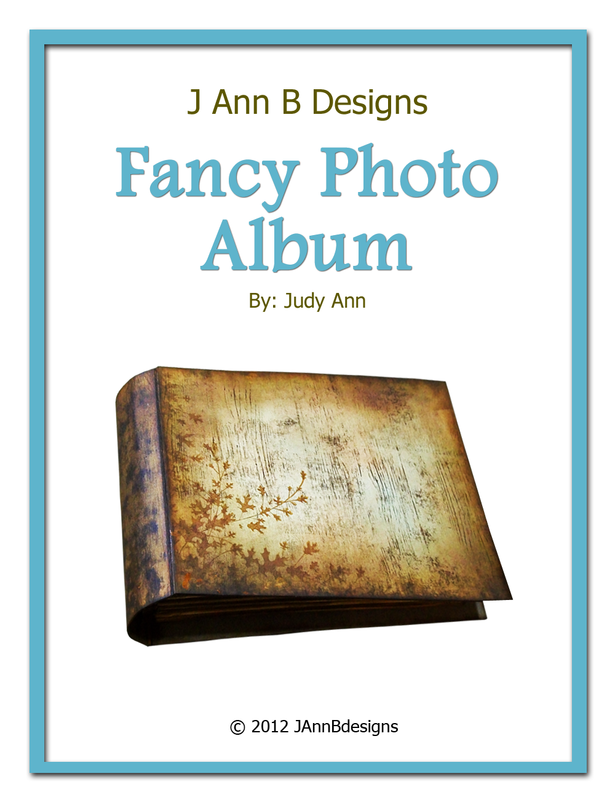 This album style would be great as a simple home decor piece displaying many photos, used to file recipe cards, or to catalog addresses. This would make a wonderful Easter, Spring, or Summer project as well. There are ten top loading pocket pages that have smaller pocket on the front. 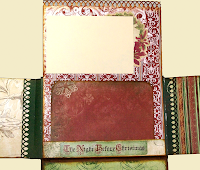 This album project has plenty of room to hold photos, tags, and a lot of embellishments. 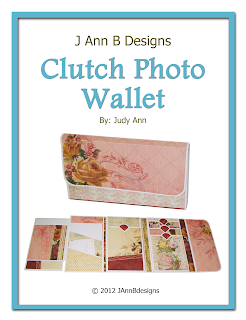 Estimated Photo Capacity - 225 Full Size (4"x6") + smaller photos and space for journaling. The Clutch Photo Wallet Album has a clutch or wallet like appearance when it's in the closed position. When building this album you have the option of creating two fold out panels or four. On theses panels you can decorate how you wish. 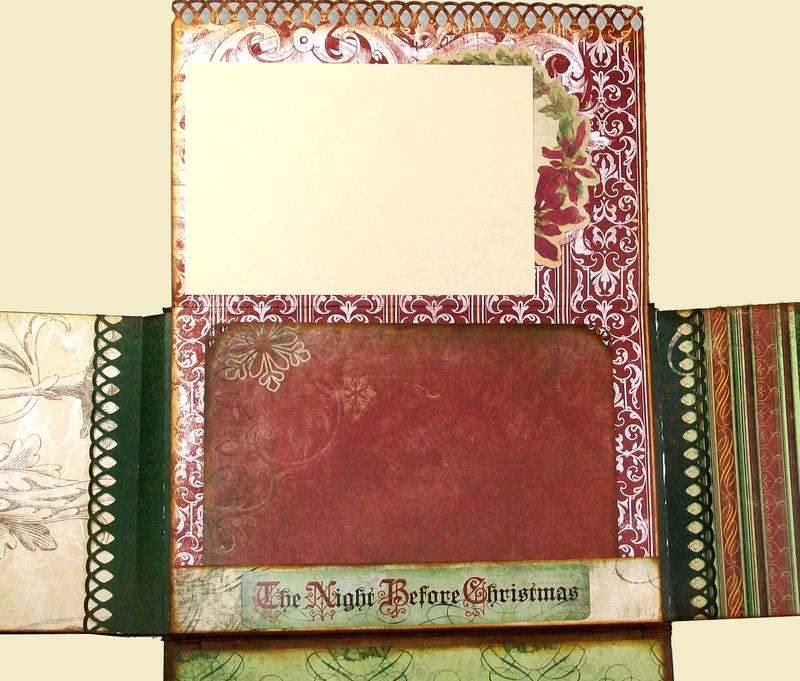 Three layout designs are given with pockets and fold outs for photos and journaling. You can choose to use one, two, or all three of the layout designs. There are a lot of options with this album. It can be made with feminine papers for a clutch like appearance or masculine papers for a wallet look. There are three layout designs given, but each portion of the designs can be mixed and matched to create a wide variety of layouts. Estimated Photo Capacity - 45 to 100 Full Size (4"x6") + smaller photos and space for journaling.